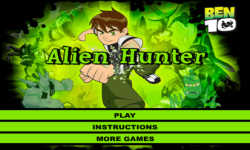 Play Ben 10 Undertown Runner game online free without download. Are you a good runner? 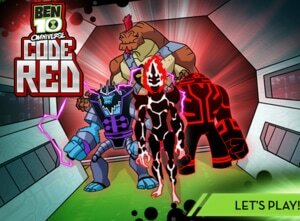 Your Good running speed can make you a champion of Ben 10 Undertown Chase. 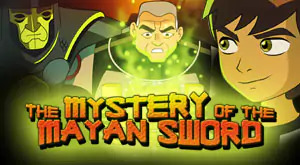 You can play it Online on our page or download. Are you a good runner? 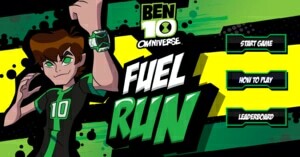 Your Good running speed can make you a champion of Ben 10 Undertown Chase. 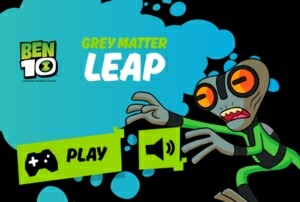 You can play it Online on our page or download. 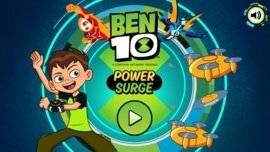 Ben 10 Undertown Runner is a classic running game in which Ben 10 run to save himself from the fierce aliens who chase him. 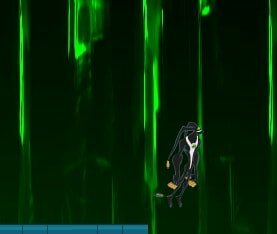 Ben dodge the aliens and robots and make his way to save himself in an unknown underground city. 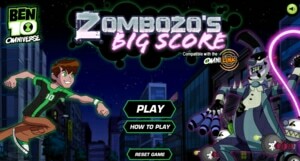 The game is simple to play but requires your full attention while playing. 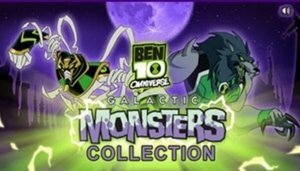 Ben 10 can take the form of Cannonbolt, Armodrillo and Crashhopper. 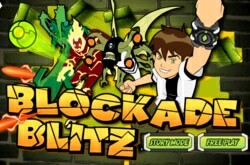 Read out the gameplay section to know more about the game. 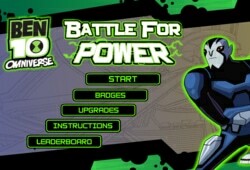 In Ben 10 Undertown Runner, you have to cross all the obstacles with high-speed. 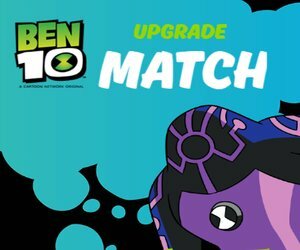 Ben appear as a player and your task is to control him wisely. 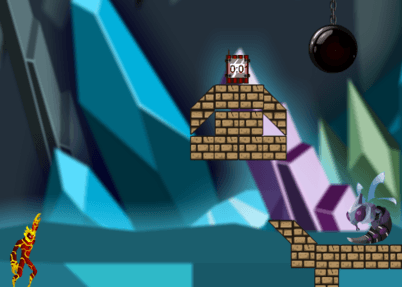 Whenever an obstacle appears, you can jump or slide under it. 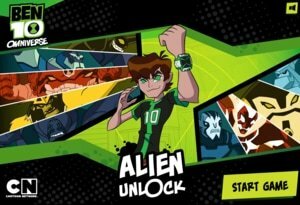 To convert into Omnitrix Aliens, must collect the Omnitrix icon appear in your way. 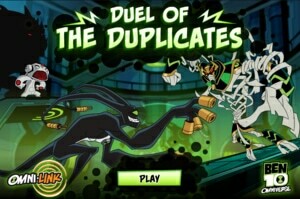 Now it's your turn. 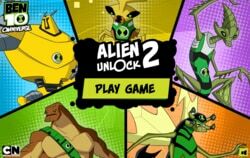 Go and help your superhero to save himself from these fierce aliens. Good Luck.